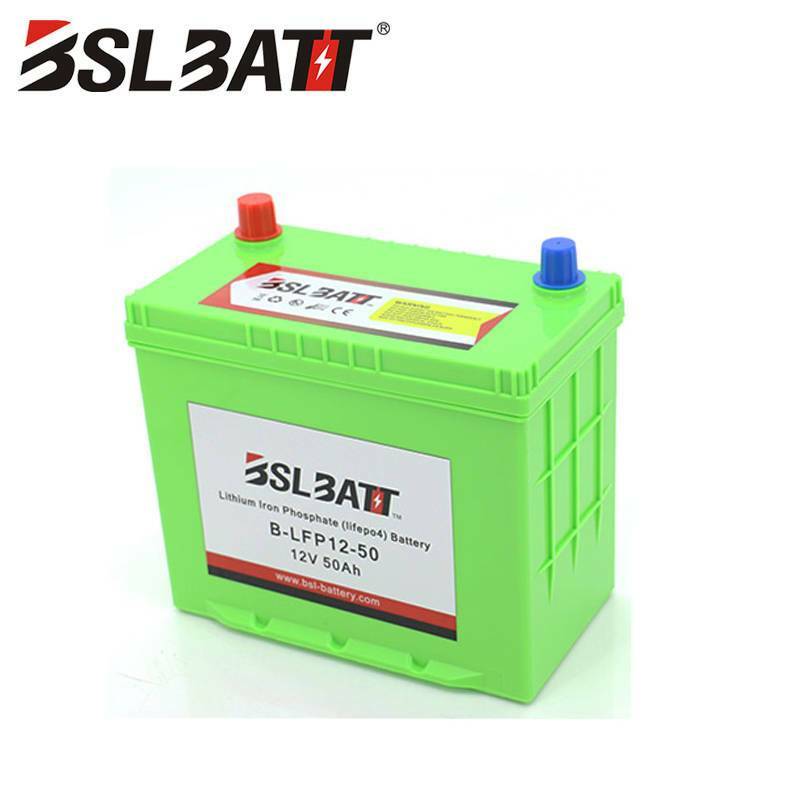 Technology continues to progress, lithium batteries quickly replaced lead-acid batteries, but also some people bought a lead-acid battery electric Bicycle and then replaced with lithium battery of Electric Bicycle. 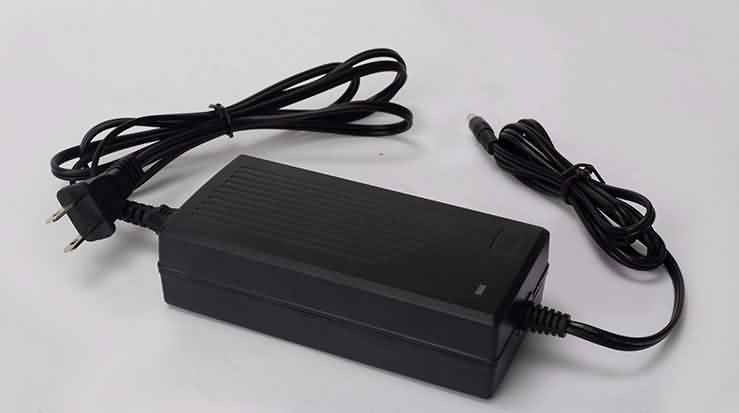 But there are also many questions: before the lead-acid battery charger can be used on the lithium battery charge? Wisdom Power remind you, electric Bicycle are different, electric Bicycle lithium battery charging should pay attention to related matters. 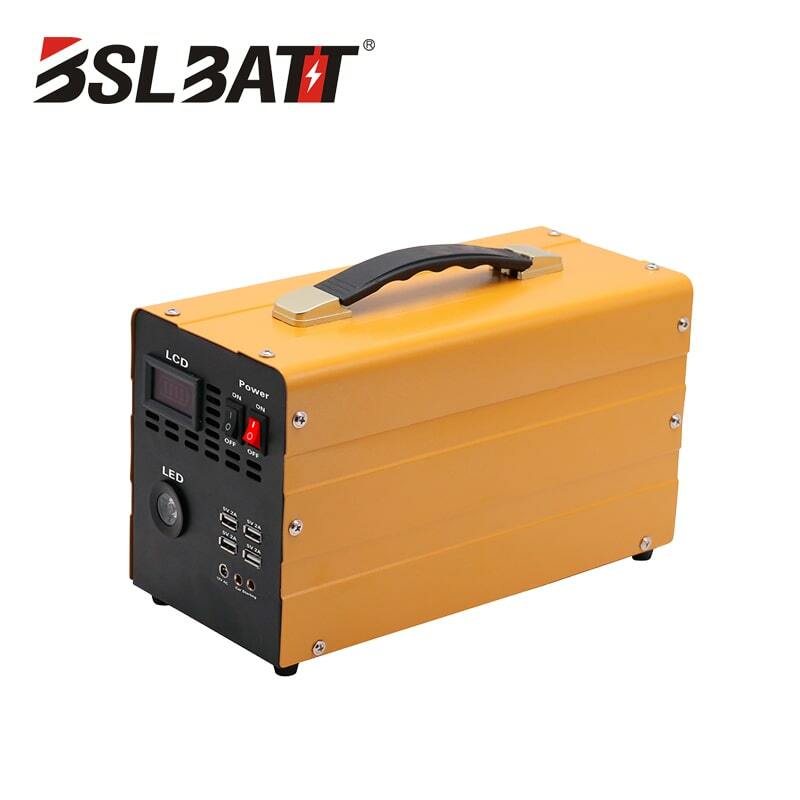 This is because the lead-acid battery charger is generally set to two-stage or three-stage charging mode, lithium battery and lead-acid battery voltage level is not match. And lithium batteries are also many kinds of battery performance and battery protection board parameters are likely to be different. So the lithium battery is not the same as the lead-acid battery, a universal battery charger. 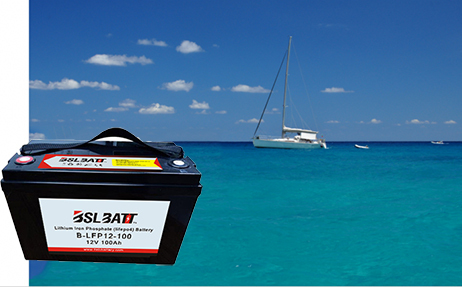 In general, lithium batteries are shipped with a dedicated charger. 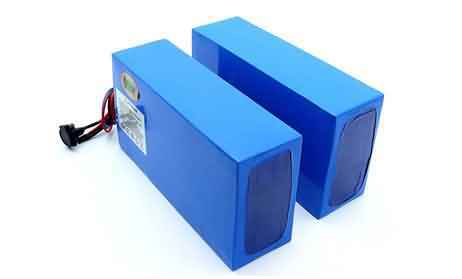 In order to protect the lithium battery, it is best to use the corresponding dedicated charger. 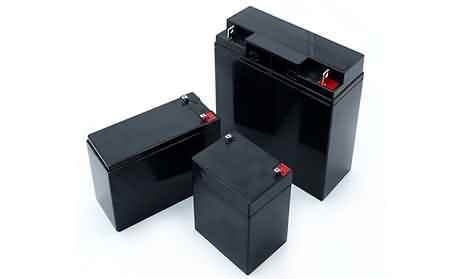 1, in order to extend the life of lithium batteries, lithium batteries need to charge and discharge often. Electric Bicycle using electricity 80% must charge later.Don't be such as electric all run out before charging. 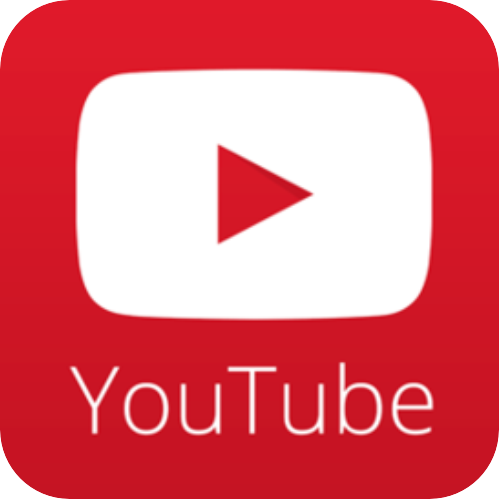 In addition, lithium batteries should not be stored for a long time. 2, in the electric car battery charge, you must turn off the door lock, and can not put the battery upside down. Charging should be full once, can't separate charge for many times, this will affect the battery life. 3, Appliances should not be in loss of electricity storage, Even if the batteries to store when not use,Should give the battery full of Charging once a month. 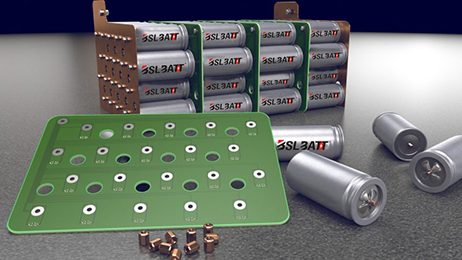 4, lithium batteries in the use of supporting the use of chargers, battery raw materials and lithium battery production process is different from the technical requirements of the charger is not the same, so only the use of a dedicated charger to make lithium battery life longer, And to prevent security risks. 5, lithium battery When there's no electricity, you should turn off the power ride, can not use the Recovery voltage to prevent serious loss of electricity, so as to extend the battery life. 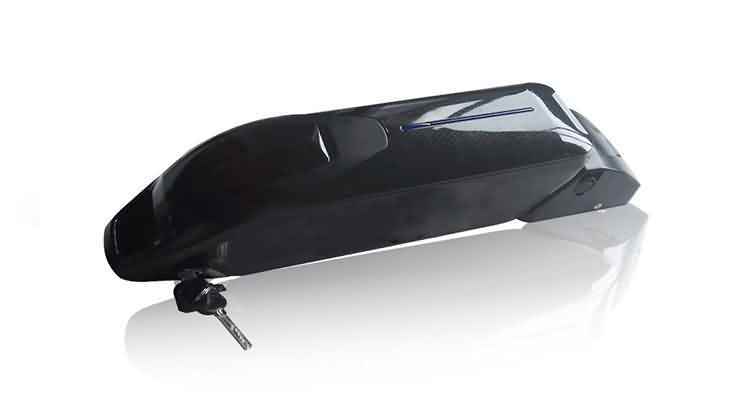 6, to the electric car lithium battery charging, charging indicator lights show full charge and then float 1 to 2 hours, When the battery is full,no stop charging immediately. Wisdom Power, focused on lithium batteries, Electric Bicycle Lithium Battery company dedicated to lithium batteries and other new energy product development, production and sales as one of the high-tech enterprises. 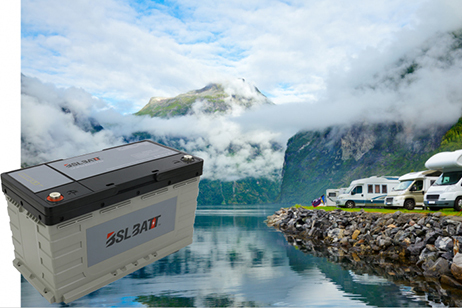 If you are interested in BSLBATT lithium batteries, please contact our website customer service, or call 0086-0752-2819469, Wisdom Power new energy - high rate lithium battery industry leader.